blogspot seo guide is now the most trend question among bloggers who want organic traffic. Blogspot seo hard as said according to my research, but if you pay attention and digest this article, for sure you will find out that is very easy and simple. Blogspot seo guide is some how difficult then wordpress. Wordpress is to install your yoast plugin. But blogspot is not like that. Some bloggers keep saying that blogspot blogs don't rank, i don't believe. All I could believe is that wordpress seo is more easier than blogspot. But I assure you first page if only you can cool down and digest this blogspot seo guide. 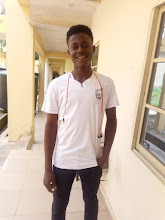 According to my boss prosper Noah, he said that a blog that lacks seo will not make money and will not pull organic traffic which might lead to Google sandbox. Don't listen to those bloggers that discourages you by saying that blogspot blog don't rank on Google. Am very sure you found this article on Google. Do that should be a motivation to you. Almost all my article are on first page, not only on Google, but also on bing and yahoo etc. 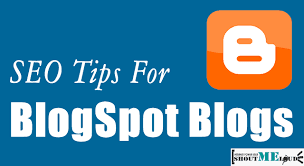 blogspot seo guide, is not too hard to learn. Blogspot is very good and easy to use, while wordpress is more navigable and customizable. The different is clear, you can customize a wordpress blog as you want, but is not like that on blogspot. Blogspot seo guide is very hard but if you succeede, you will enjoy it more than wordpress. 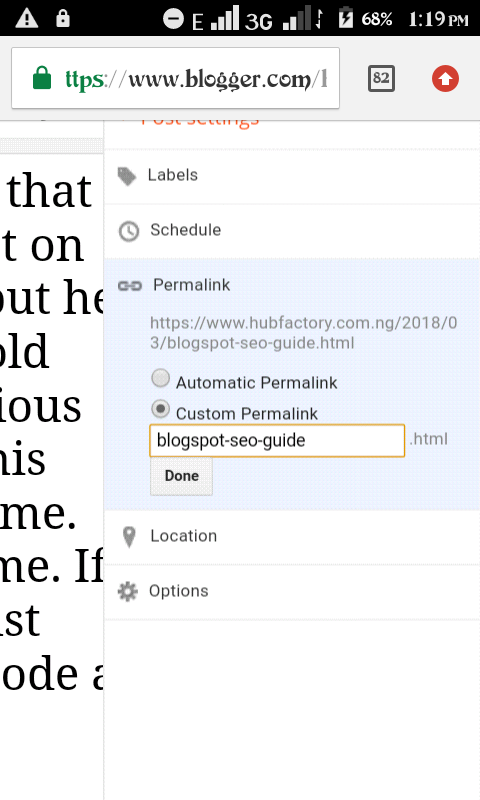 Here are the blogspot seo guide, please adhere all the information below, because the one you skip might be the one to help you. 1. Keyword research- if you are using blogspot, you must also know how to do keyword research. Keyword research Will help you rank your article on Google first position and as well increase your domain authority. 2. Unique content- one of the major problem of some bloggers is inability to write quality or unique content. Unique content is the best way of doing blogspot seo. 3. Proper heading- unique content is the key, then proper heading matters too. If you write and unique content and fail to use proper heading, it will affect the article. Try and make your heading to be convincing. And don't use stop words on your heading. 5. Blog submission- blog submission play a good role in terms of blogspot seo, not only on blogspot. If you haven't submit your blog and sitemap to all blog submission site e.g Google, bing, yahoo, you are doing a great mistake. 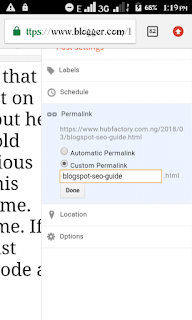 Submitting your blog will help Google not crawl your post after publishing it. 6. Post perlink- perlink play a good role in terms of blogspot seo. You are entitled to use your focus keyword on your perlink. And please don't use stop words on your perlink, use the screenshot below and learn how to use keyword on perlink. 7. long article- writing a long article is one of the best strategy to rank a new blog and as well increase the domain authority. Writing a long article will make Google index your post fast and count it informative. And long article seems to rank more than a short article. 8. Using image on article also help in blogspot seo, especially if the image have your focus keyword. And please don't use already used image on your articles. 9. copy and paste- copy and paste is a very bad thing. If you are one of those bloggers who steal content from other blogs, I pity you because your blog will never rank and your blog will be penalized soon. 10. Guest posting- guest posting play a major role in terms of blogspot seo. Some said that guest posting is rubbish, that is only lazy bloggers who do guest posting, but is extremely lie. Guest posting is good and it will also help you increase your blog domain authority. But one thing you should know is that, write a guest post on a blog with high domain authority. 11. Anchor text- anchor text also play a better role in blogspot seo, it will help Google crawl and index your post fast. 12. Blog/post pinging- pinging your post after publishing it will help in search engine result page (serp). The best pinging site which I use to ping my post after publishing is pingomatic, pingler etc. 13. Regular posting- updating your blog daily will also help your blog seo. It will also increase your traffic. And one thing you should know is that, the older your blog, the higher your blog in search engine result page. 14. Social share- sharing your post after publishing is very good and helpful. You can drive a lot of traffic by sharing your post on social media e.g Facebook, Twitter, Pinterest, Google plus, nairaland, quora etc. 15. Seo template- I told my friend that theme also help to boost your post on search engine result page (serp) but he did not believe until he did all I told him, and he noticed that his previous theme is affecting his ranking. This problem occur mostly on free theme. I advice you to use a premium theme. If you don't know how to get one, just drop a comment, I will help you code a good theme. I believed with this little blogspot seo guide, you could be able to find where you are mistaking. Blogspot is good, is my favourite. If you wish to thank us about this article, or you wish to drop any question? Just do so on the comment section below. And please don't forget to share this post, to help others. This post is a blogspot seo guide. wow.. this is awesome. I can now do my blogspot seo by my self. nice article. if you are looking for best digital marketing agency in hyderabad, tempest advertising is the best option. You are welcome to hubfactory. Personally, I don't think there is any hidden stuffs used by the so called blogging PROs. to get their blogs rank front page. SEO is a course that every blogger must take if you must be successful in the journey of bloggingship. (don't mind my English am just an illiterate who only knows how to blog by chance). We all are bloggers, and we are entrants in the class of SEO. But i wander why some people still don't rank. I must tell you SEO tricks no longer works: Google is now a wise Man than you taught. In WordPress, You only need YOAST SEO plugin which almost all of us do make use of. so what's unique about the top bloggers ranking top page.? answer: They Understood these 7 Most powerful Secrets to writing SEO articles. Perhaps you have not learnt that. that's why you're still left behind. I got an very amazing stuff here i just like your article and the useful information which you had written in your article.keep blogging. Internal and external links:- The use of links in the articles is very necessary for the content to show higher quality. This is the most powerful dental marketing ideas I have ever tried. Thanks to the links, we will be offering our readers an extra contribution of information related to the article we have written. If, in addition, we optimize correctly the links for SEO , we will be facilitating the indexing of pages . This will come in handy to position ourselves in the best way. Internal links: They are essential for our readers to stay longer on our website. We also provide a wealth of content to the post in question, betting on providing quality and detailed information on the subject we are dealing with.